Star Wars: The Force Awakens is about to open (can’t wait!) winter is coming, and so the Christmas gift season. 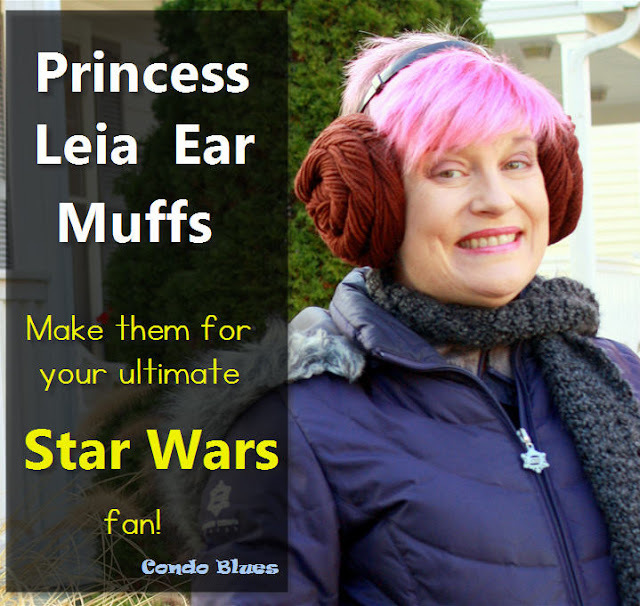 I can’t think of a better excuse make something that has been on my idea list since the first time I saw Spaceballs, (affiliate link) the Star Wars parody movie – Princess Leia Hair Bun Ear Muffs! 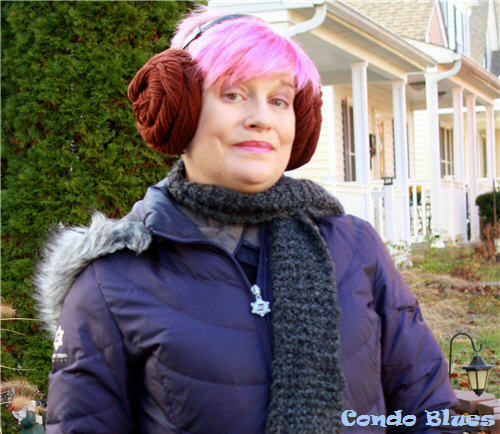 My Star Wars earmuff inspiration comes from the scene in Spaceballs where they introduce Princess Vespa, their Princess Leia parody. Vespa is wearing Princess Leia hair buns that are really headphones. 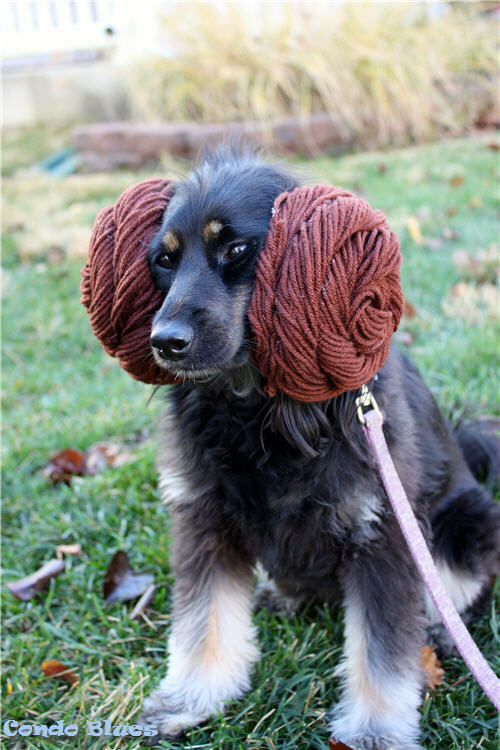 This is a quick and easy handmade gift to make for your favorite Star Wars fan, you can craft a pair for yourself, heck, you can even make them and put them on your dog! Help me Obi-Wan Kan-obi. You're my only hope. This is the last time I beg to have my picture taken when Lisa is doing blog post photos. Hot Glue Gun Helper Finger Caps (affiliate link) – not required but highly recommended to protect your fingers from hot glue burns. I cannot live without mine. They are best use for silicone in the world! 1. 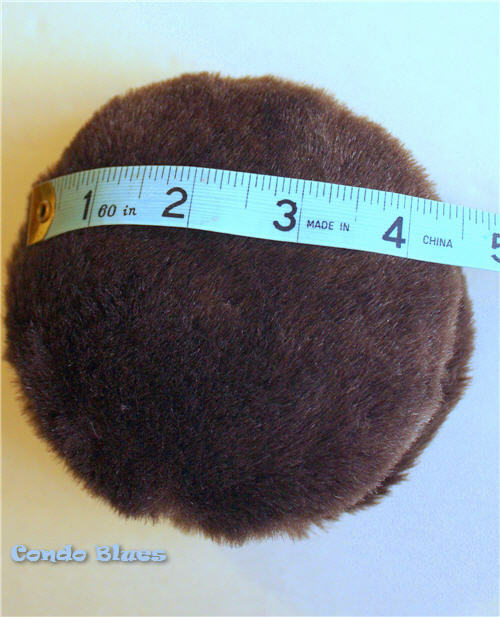 Measure an earmuff to determine how long your yarn needs to be to wrap around and cover each side of the earmuffs. Add several inches to these measurement. 2. Cut approximately 30 or more lengths of yarn to the length you determined in Step 1. I used 30 strings of yarn at 60 inches each. You might want to use more or less depending upon the size of your earmuffs and how thick you want to hair “braids” to be. 3. 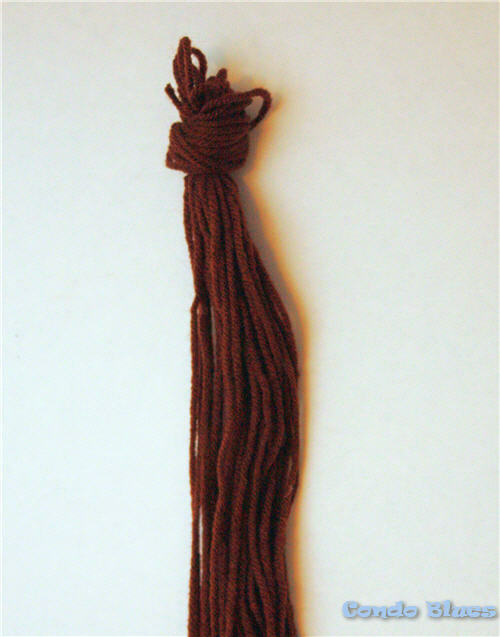 Tie the strands together at one end of the yarn in an overhand knot or sew them together with the needle and thread or a sewing machine. This will make it easier to keep the yarn “hair” together when anchoring it to the center of the earmuff. 4. 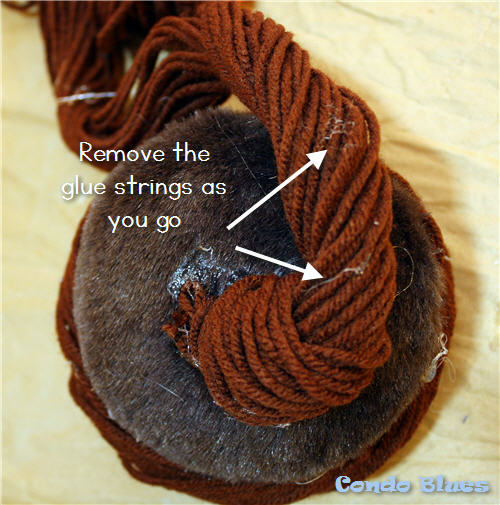 Use hot glue to attach the yarn hair to the center of the earmuff. This is where the Hot Glue Gun Finger Caps come in handy because you can use your finger to hold the yarn to the earmuff while the hot glue dries and not burn your fingers. Ouchie! Tip: If you used a knot to keep the yarn together, anchor it with hot glue just below the knot and cut the knot off after the glue dries. 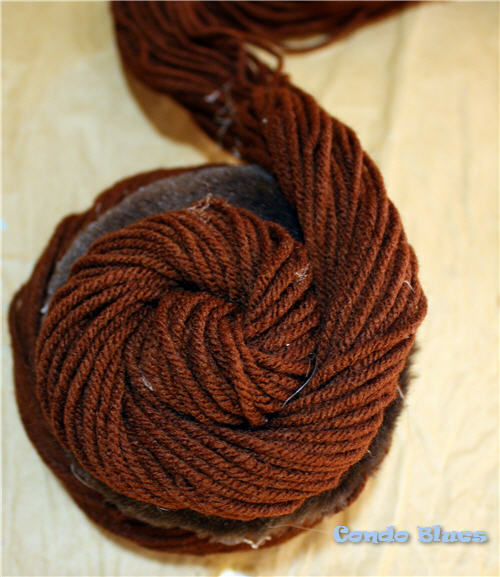 This will give you a smoother finish when you start to wrap the yarn into a bun. 5. Twist the yarn into a plait, while wrapping it into a bun, and hot gluing it into place. This will probably work best if you do this in small sections unless you have six hands. 6. Continue twisting, wrapping, and gluing the yarn until you cover the earmuff with yarn hair to make a bun. 7. Repeat Steps 2 through 6 on the undecorated earmuff. 8. Put on your Princess Leia earmuffs, grab your blaster, and fight the Empire! Or wear them to keep your ears warm. It’s your choice really.